The biggest issue seems to be Tesla's failure to cover a hole in the floor that measured 22 inches wide, 14 inches long, and eight inches deep. 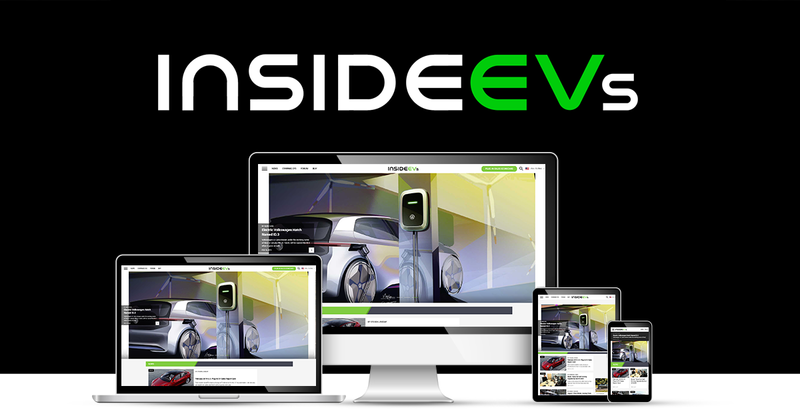 In turn, this should substantially increase the speed at which Tesla Model 3's are being prepped and ready for delivery to customers. OP-ED: Would Tesla 'Tent' Sprung Structure Be Ideal For Temporary Foreign Assembly? While the Gigafactory 3 process gets rolling, Tesla might be wise to baby step into Chinese production. One way to do this would be to purchase and re-purpose an existing factory. Or another potentially cheaper way might be to construct a series of Sprung structures similar to the one recently set up in Fremont. 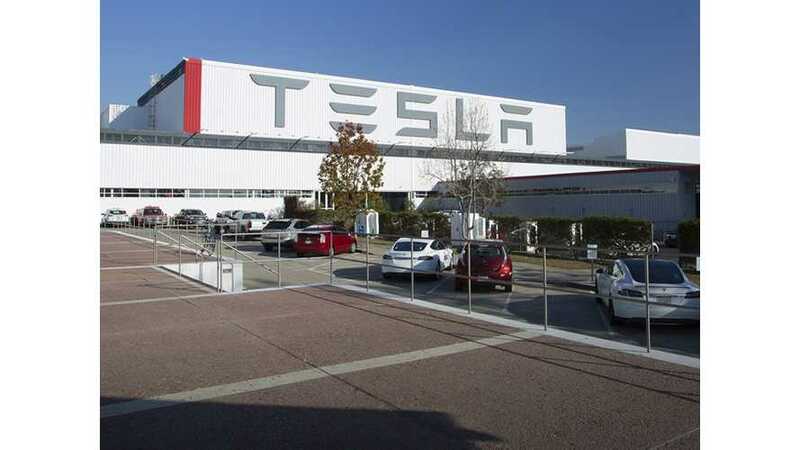 Since Tesla announced a 4.5 million square foot expansion of its Fremont vehicle factory in 2016, over 400 building permits have been filed with a collective valuation of over $51.3 million. 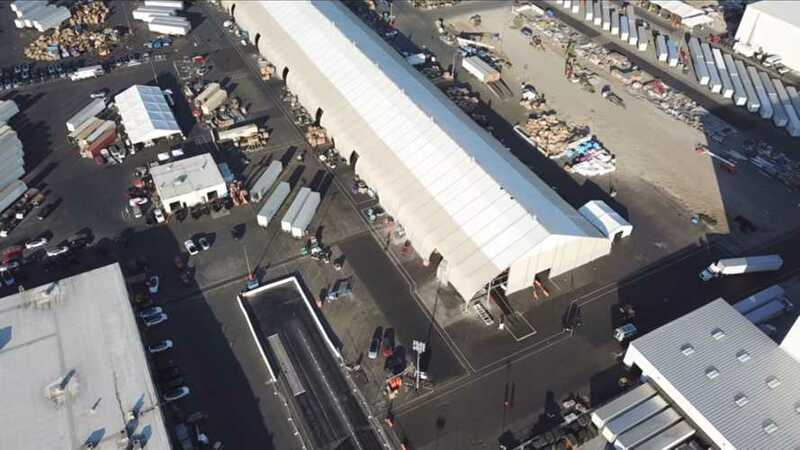 Early last week, news spread of a new tent or small exterior building that was being constructed at Tesla's facility in Fremont, California. The large temporary facility was constructed over a 3 week period starting in late May. Spy shots, videos galore and more. So far, we don't know to what extent this tent will effect June deliveries. 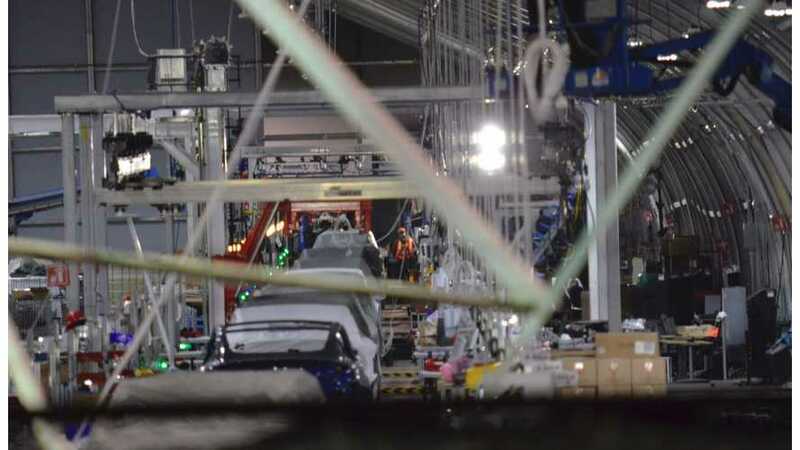 How many Model 3's are going to be rolling off the new temporary production line? Will daily production numbers stay consistent?